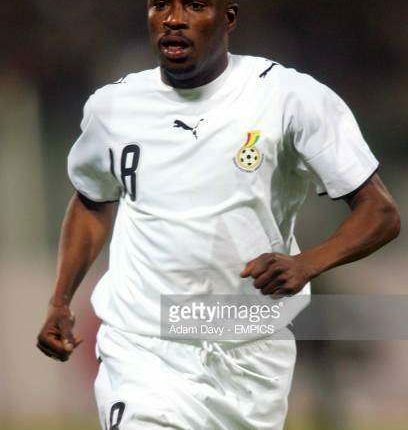 Information reaching Ghanaxtra.com is that former Ghanaian midfielder, Yakubu Abubakar has died at age 36. Yakuku according to family sources passed away at the Tema General Hospital where he was on admission. The former Netherland based Ajax Amsterdam player has been battling some unknown ailment for some time now. The Tema born player joined AFC Ajax at only 17, where he remained for one full decade. He made his Eredivisie debut on 19 April 2000, playing 50 minutes in a 1–1 away draw against FC Den Bosch and finishing his first season with only five appearances. In the ensuing off-season, Yakubu signed permanently with the latter club for four years, being intermittently used during four seasons and released in the 2009 summer. In early October, he had an unsuccessful trial with TSV 1860 München from Germany.